Can a simple chair like the one shown in the first image of this story be built without tools? Back to the chair: did you notice anything else about it? It is the Mona Lisa of chairs, aka the most famous chair ever made. 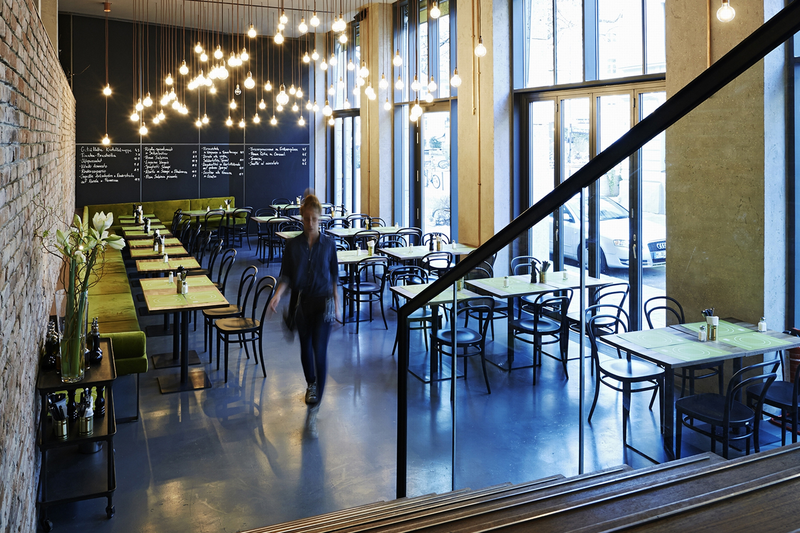 Just look around: You’ll see that it’s a must-have part of decor in chic cafes, art galleries, movie sets, and many other hip settings around the globe. The chair is called ‘the No. 14 chair,’ and it was made for the first time in 1859 by the German-born designer and master craftsman Michael Thonet. 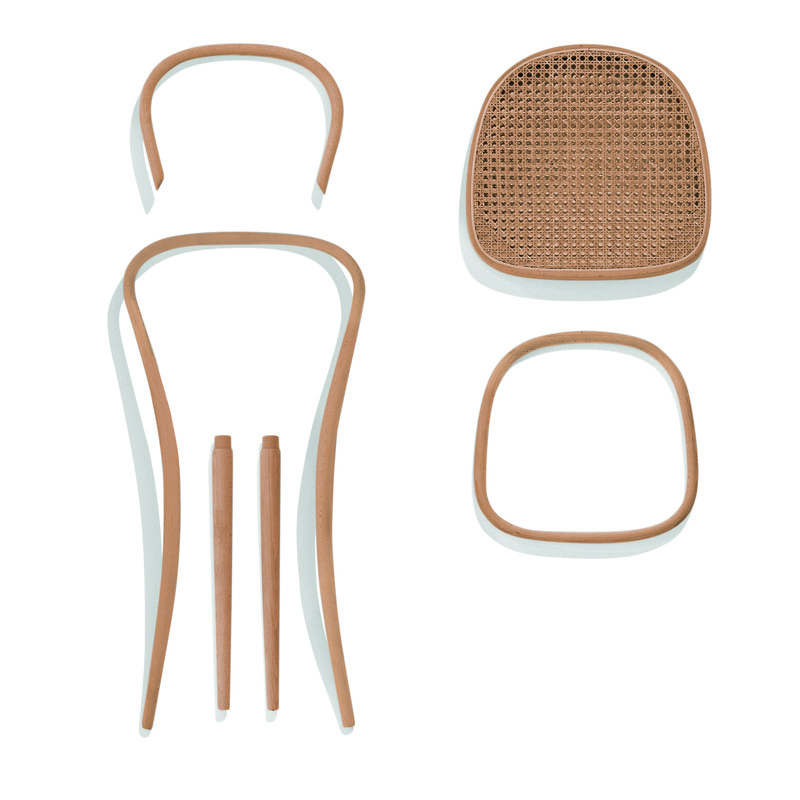 According to the story — and, like most famous stories, this one has more than one version — Mr. Thonet had hoped that through a simple yet unexpected design his new chair would help the world rediscover the beauty of wood. Patiently, Mr. Thonet managed to bend the birch rods around a new form. Once the rods had taken shape, he left them to cure. The hardened resin effectively held the timber fibres firm in the new shape, which could then be used as a solid component in the making of what is now known as the No. 14 chair. 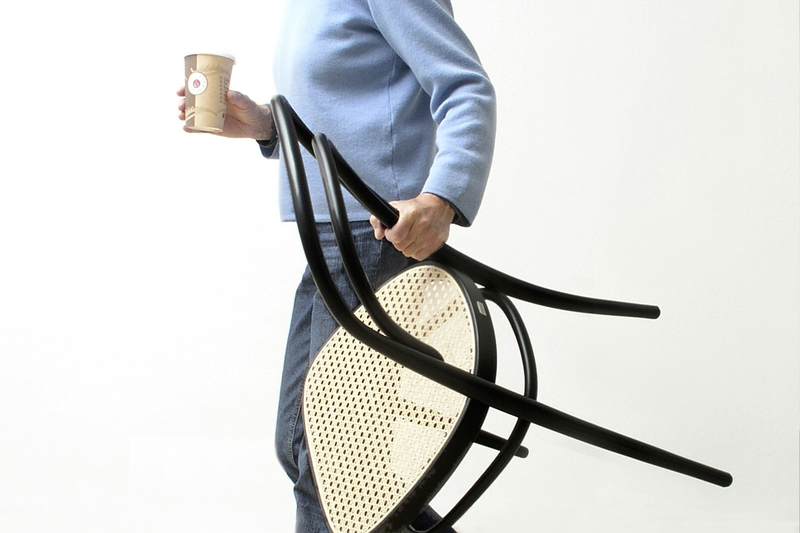 BTW, have you noticed the unsung heroes in Mr. Thonet’s story? It’s easy to miss them because even their name seems ordinary. The unsung heroes of Mr. Thonet’s story are tools. Yes, tools. Even talented craftspeople like Mr. Thonet could only do so much with their bare hands. Isn’t the same true of our brains? We can only do so much imagining with our bare brains. We need tools for imagining. And some of the best tools for imagining are stories. Because even a short story like this one can provoke a moment of heartfelt intuition. And that moment could make your future better, no?